Sony has stuck to its trusted rectangular design for smartphones over the years even when the tall display and thin bezels became the norm in 2017. However, there have been several reports and leaks that have hinted at a major design shift in the upcoming Sony Xperia device. 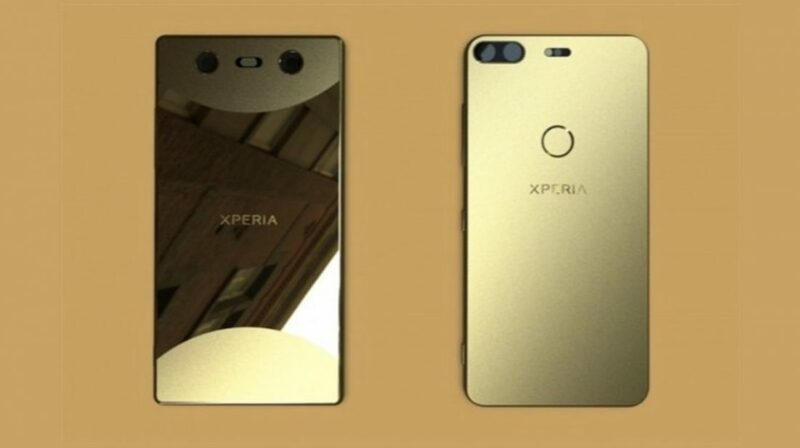 Recently, specifications of an upcoming Xperia device codenamed H8541 were leaked which revealed a tall display with 4K HDR resolution. 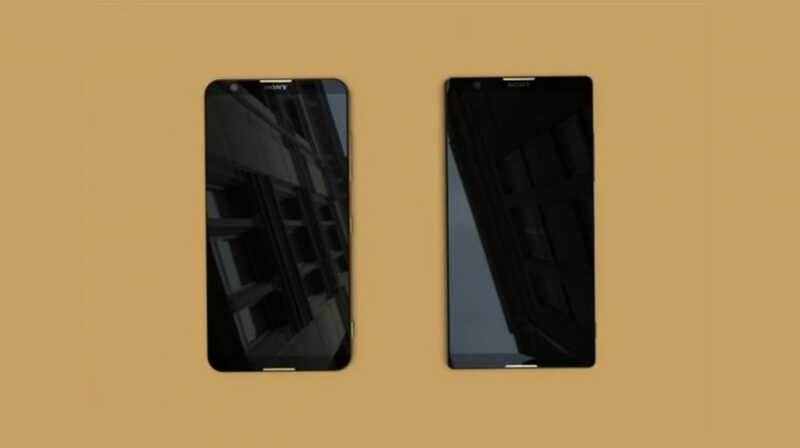 The image reveals a design similar to the Xiaomi Mi Mix 2 with three sides of the device having minimal bezels and the top housing all the sensors and the secondary camera. Although the Xiaomi Mi Mix 2 has a thicker chin, the Xperia phone has a thicker forehead. 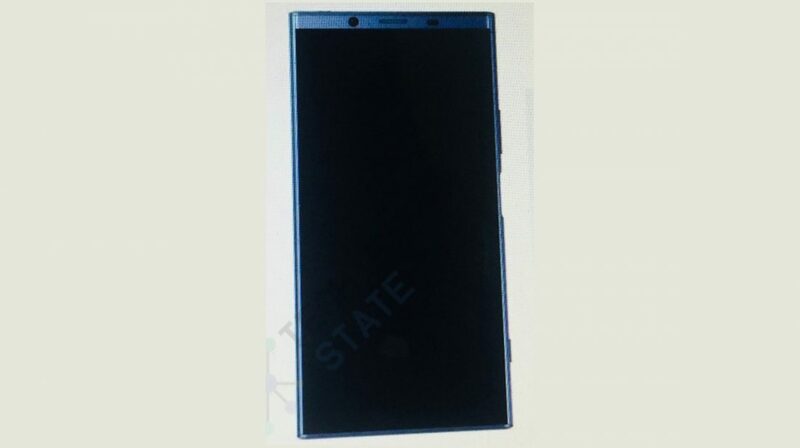 The phone appears to have the power button on the side, most likely with a fingerprint scanner embedded. There is also a volume rocker and dedicated camera button on the right side. Just like any other leaked image, it is fair to assume that this could easily be a doctored image and the real device could have a completely different design. But, until the time Sony announces the device itself, it is a good design cue for the company. 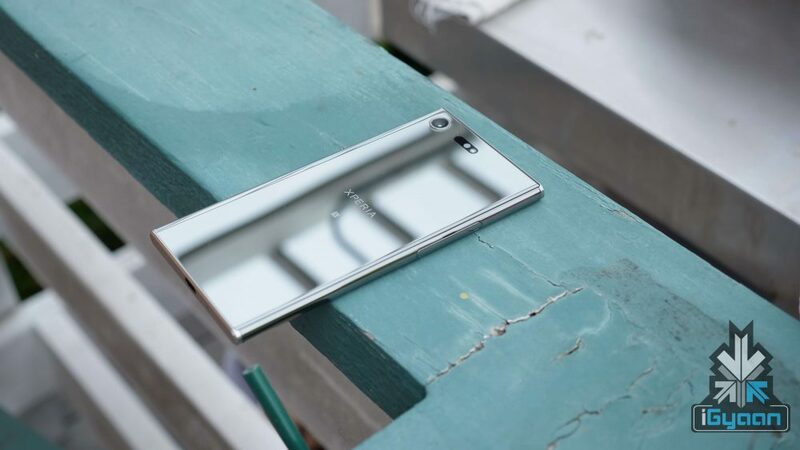 Recently, images of two Sony Xperia phones were leaked along with a few specifications. Just like the image, these images also reveal the design shift that Sony will make in 2018 for all its flagship phones in 2018. The next Xperia device could be unveiled at the upcoming CES or MWC event where a lot of other smartphones are also expected to be announced, most notably the Samsung Galaxy S9 and S9+.